Security and Monitoring - Altoona, PA | Smithmyer’s Electronics, Inc. 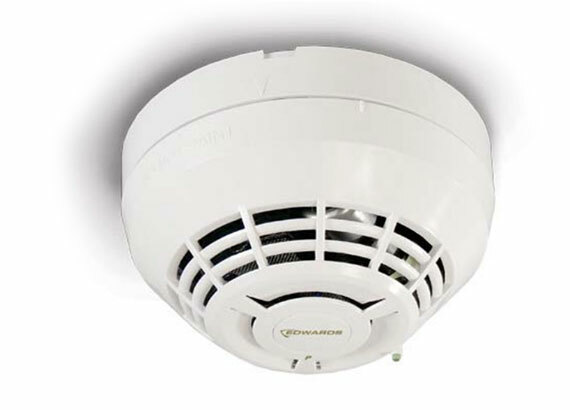 Automatically notify emergency crews with our Fire Alarms! Keep employees safe with our Door Access Control Systems! With more than 40 years of experience, Smithmyer’s Electronics, Inc. in Altoona, PA, is a family owned company dedicated to the safety and security of your family, home and business. Our services include sales, installation, and monitoring. Smithmyer’s Electronics wants to assist in keeping precious people and your important property safe and protected. We have an impressive collection of security systems that can be completely tailored to your risk level and your specific concern. 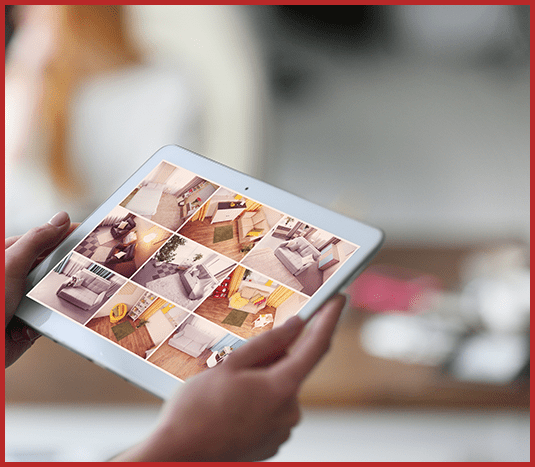 Discreetly secure your home with automated burglar alarms, motion detectors, and door access control. Keep an eye on your loved ones with intercom and camera systems. After a one-time fee the system is yours and includes a year of free monitoring. Smithmyer’s Electronics, Inc. offers intercom systems for businesses and homeowners that can allow them to identify who is trying to enter their property. With our intercom systems, property owners can add an extra level of security to their front door and keep out unwanted visitors. Security cameras and surveillance systems can also help protect your property from crimes such as break-ins, thefts, property crime, vandalism and many more. Other security systems we offer are fire alarms, burglar alarms, door access control, and wandering alert systems. The experts at Smithmyer’s Electronics, Inc. will sit with you to figure out which equipment suits your home or business. When you add a security system from Smithmyer’s Electronics, Inc. both your employees and family members will feel more protected.